Looking to buy a property in Dubai Hills Estate instead? Renting property in Dubai is an ideal option for people who work in the city or in other emirates such as Sharjah or Abu Dhabi. Dubai has become one of the biggest tourist attractions in the country because of all the residential and recreational spots. With many low-rise and mid-rise buildings, Dubai Hills Estate is a well-built commercial and residential community of Dubai. It is very close to Umm Suqeim Street and Al Khail Road. 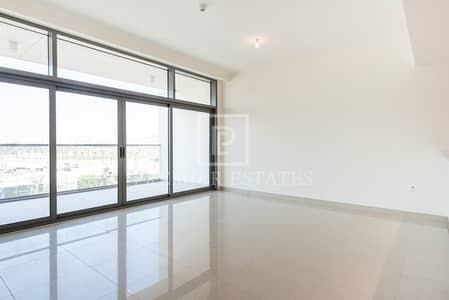 The area has several offices and apartments available on rent in Dubai Hills Estate. However, there are different offices and plots also available in this mixed-used community. There are different kinds of residential and commercial properties in Dubai Hills Estate. 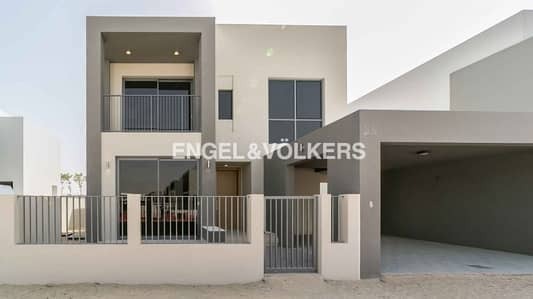 The apartments in Dubai Hills Estate range from studios to 3-bedroom units. The finishing of the flats is high-end and modern. The residential community of Dubai Hills Estate is surrounded by landscaped gardens and serene views. The commercial areas of Dubai Hills offer parking space for 6+ vehicles. The commercial buildings have up to seven floors that are all attributed to offices while the ground floor is reserved for retail stores. The project entails four mid-rise buildings. The offices in Dubai Hills Estate have different plot sizes that range between 2,194 sq. ft. to 21,135 sq. ft. One can rent either half or full floor as office space. The buildings are further beautified by the central green park which has kiosks and shaded shelters. Some of the projects are off plan and are supposed to be completed by the mid of 2019. 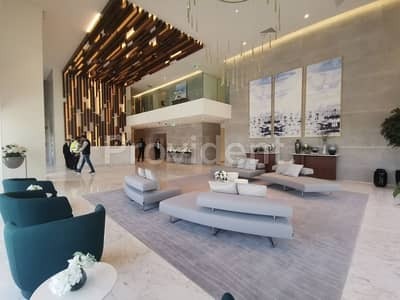 An apartment on rent in Dubai Hills Estate will cost an average amount of AED 110,000 whereas the rent price trend for offices in this area ranges from AED 219,390 to AED 2,113,500 per annum. The rent price varies according to the space of the floor, the plot size and the amenities available. Some of the units will charge service charges of AED 25/sq. ft. Some real estate agencies also ask for 10% service charges. The rent is based on a yearly basis and is to be paid through a different number of cheques. Dubai Hills Estate is a place surrounded by a huge 18-hole championship golf course. It is known as a city within the city. With a total covered area of 2,700-acres, this multi-purpose development comprises of residential and commercial units plus world-class schools, recreational spots and healthcare facilities. In the centre of the Dubai Hills Estate is Mohammed Bin Rashid City, one of the largest real estate developments in all of Middle East. There are multiple restaurants and shopping mall near the commercial centre of Dubai Hills Estate as well. The properties in Dubai Hills Estate come with endless options. While there are only offices and apartments available on rent, villas and other commercial units are also located within the vicinity. This area provides many conveniences and a comfortable life for the tenants. Dubai Hills Estate has many sub-communities within itself such as Sidra, Dubai Hills, Mulberry, Acacia and Maple. It is a project of Emaar Properties which is well known in the real estate world for it’s elegant, larger than life constructions. All these reasons make Dubai Hills Estate a decent choice for people to live in. 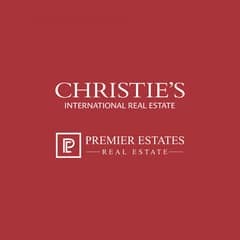 I am looking for Properties to rent in Dubai Hills Estate, Dubai, UAE. Please let me know about any suitable properties you have. Thank you.